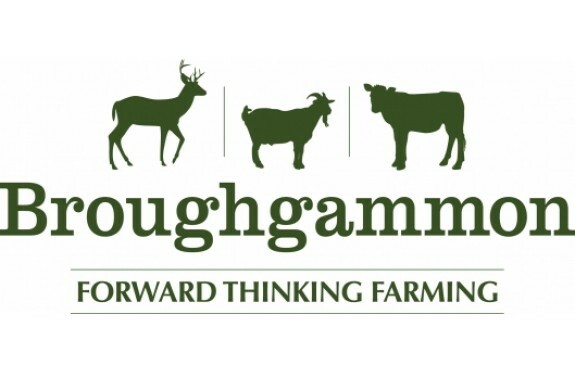 Here at Broughgammon, we use sustainable packaging by Woolcool to ensure that all of our fresh produce arrives to you in perfect condition. 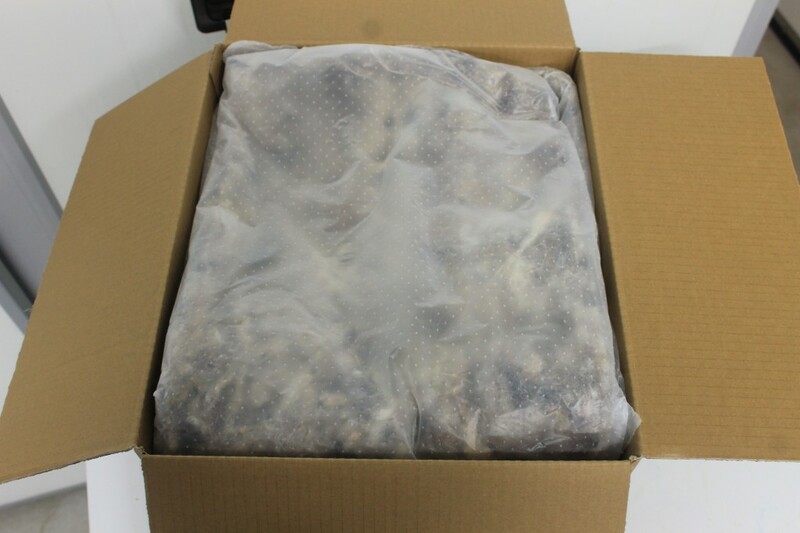 Woolcool is a natural and environmental insulation designed for the food industry. 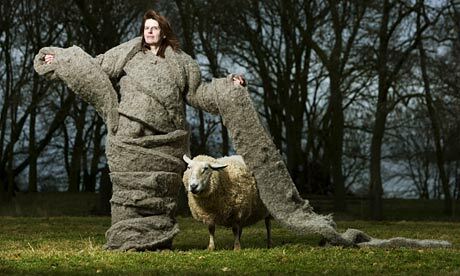 Made from 100% pure British wool, Woolcool can be reused and recycled. Its sustainable ethos made it the obvious choice for us. 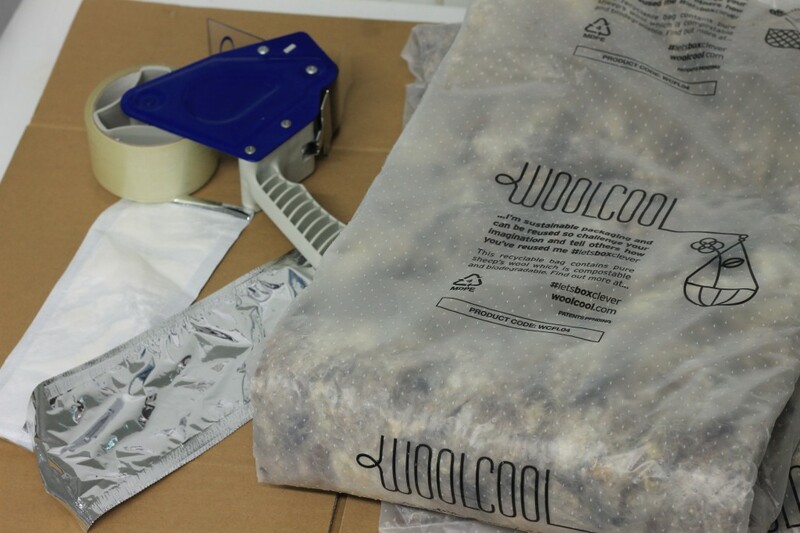 Woolcool insulated packaging keeps it’s contents at their required temperature for longer than conventional packaging and can keep 5°c for at least 24 hours and longer. Check out this video about Woolcool from Abel & Cole. 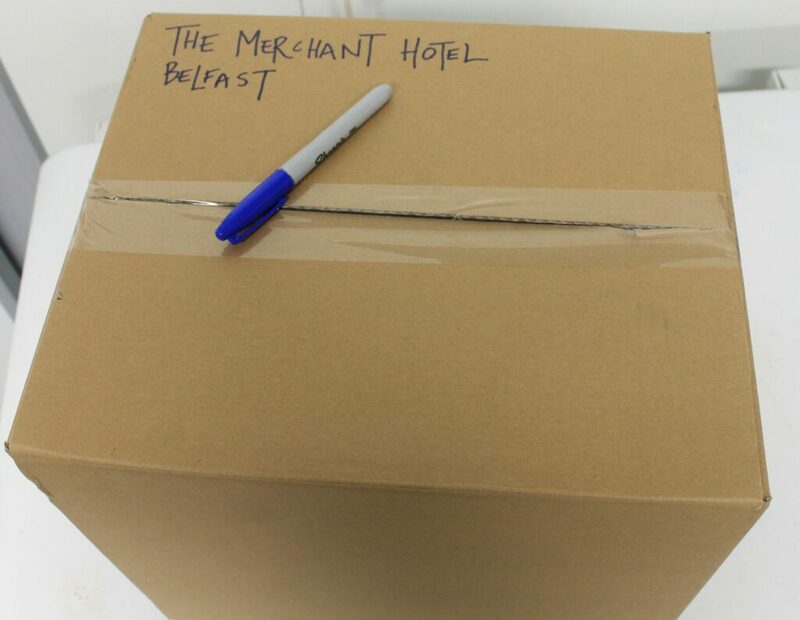 First of all we get the Woolcool insulation, some non-leak ice cubes and a cardboard box. Then we gather together your order. 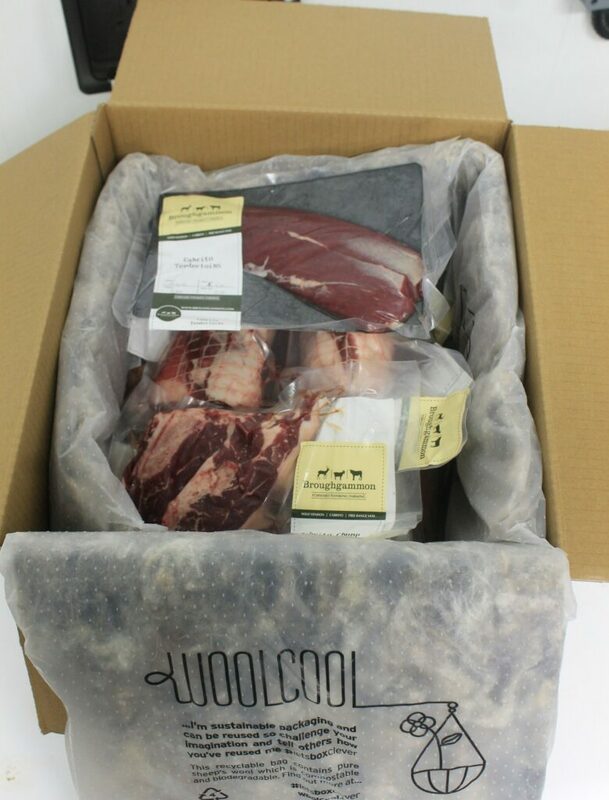 Before your order goes into the box we line it with the Woolcool insulation and non-leak ice cube packs. Then it’s time for the good stuff-your order! More icecubes go into the box to keep it cold. Finally we tuck in your order. And send it straight to you! Shop our meat boxes ONLINE!